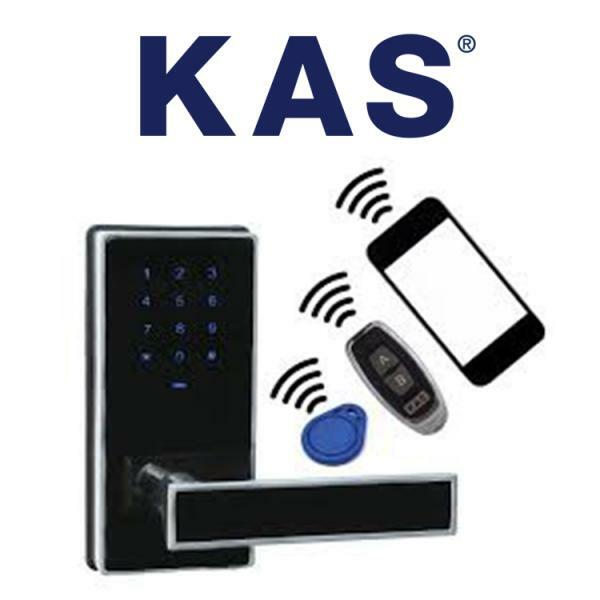 Home Access Control & Front Entry Gates are a great way to control who has entry into your home for extra security. 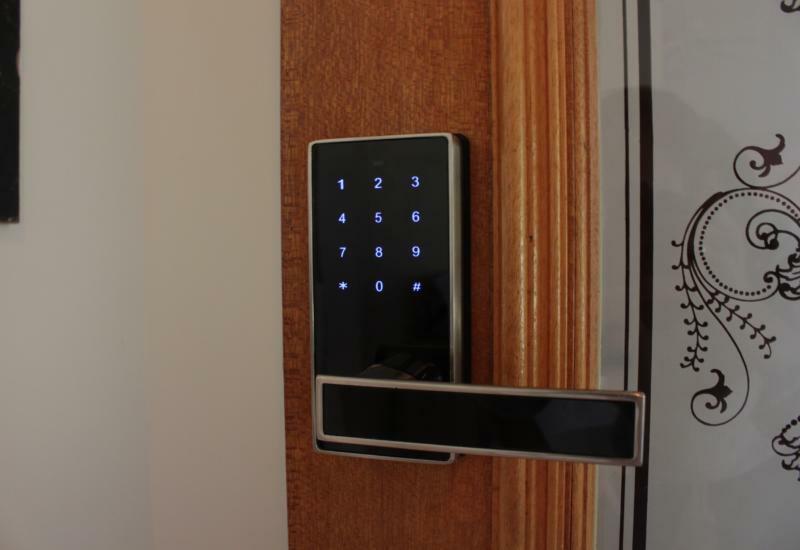 Access control to your home can make your life a little simpler. Ever shut the door in a hurry only to realise your keys are still inside? Or have trades, cleaners or visitors coming in but don’t have spare keys for them? We have a tried and proven stand alone stylish electronic door lock that can be retrofitted to most doors. For about the price of replacing a smashed window; never get locked out again! Do you have a gate at the top of your driveway and need to get it motorised? 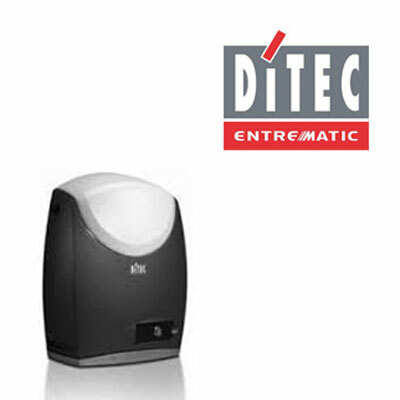 We have access to a wide range of gate motors. Whether it’s sliding or swinging, we can install the motor to suit your needs. Do you have a garage roller door that shudders, is too slow or on the blink? We can supply & install a ceiling mount motor to get your garage door back up & running. 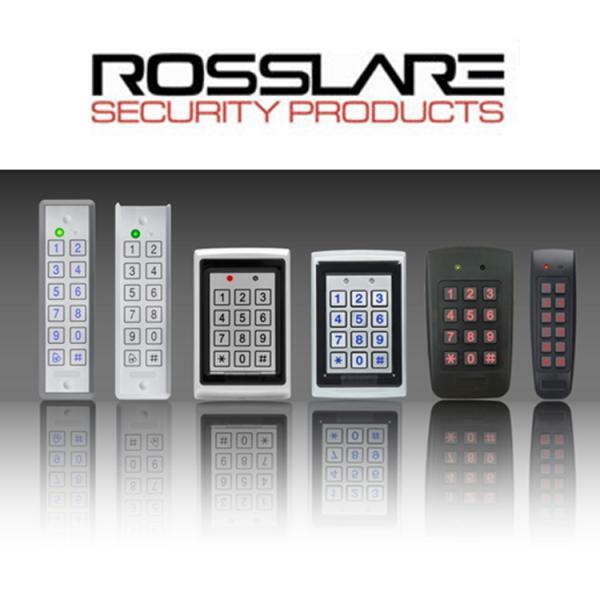 Need Access Control for your Home? Or need your Entry Gate or Garage Door Motorised? 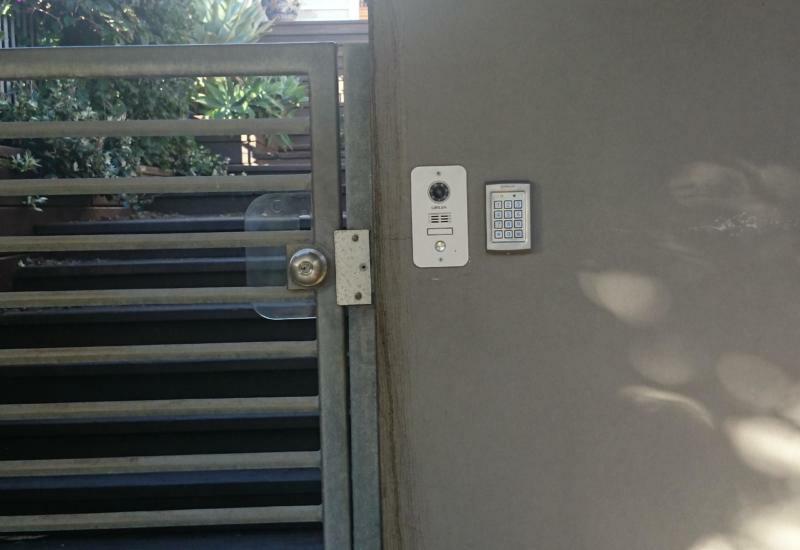 Access Control for a residential home on the Tweed Coast. Keyless Front Door Lock for a residential home on the Gold Coast.